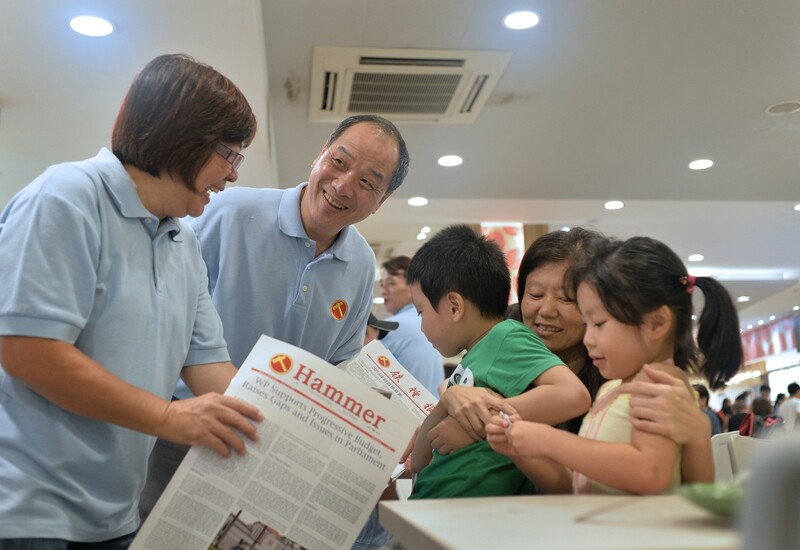 Former transport minister Raymond Lim formally announced to residents of his Fengshan ward in East Coast GRC last night that he will be stepping down at the next general election. 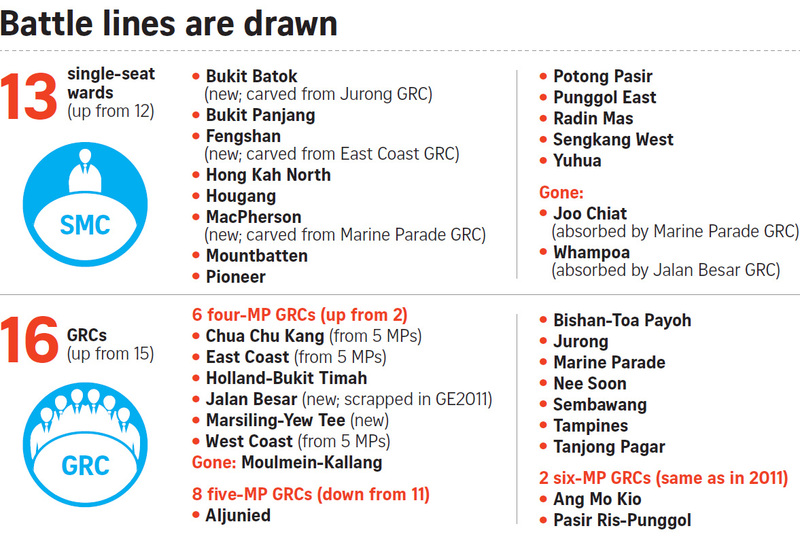 But the 56-year-old, who has served in the group representation constituency since 2001, did not announce who will succeed him. 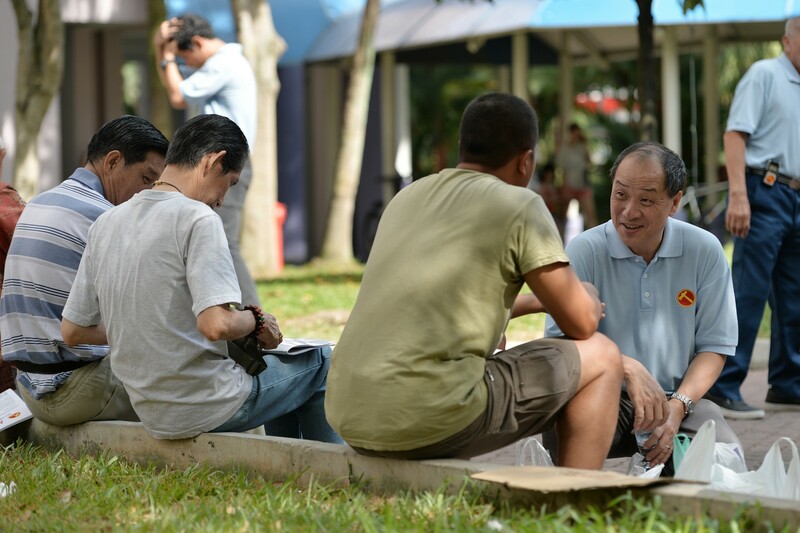 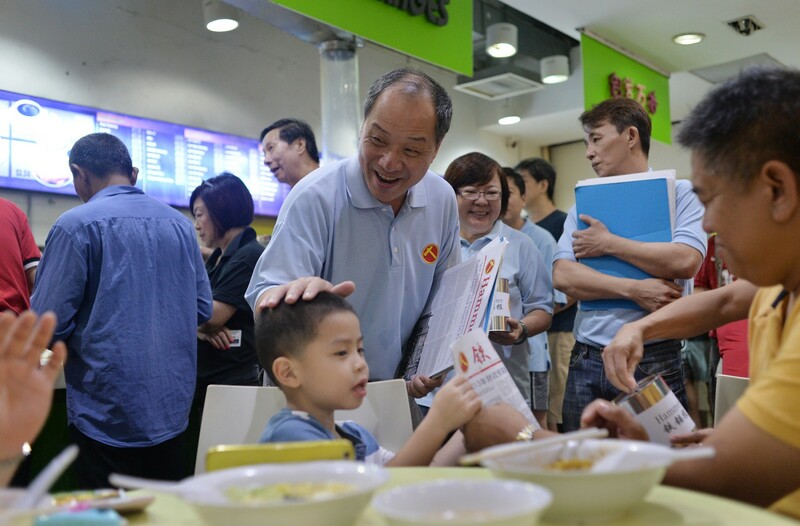 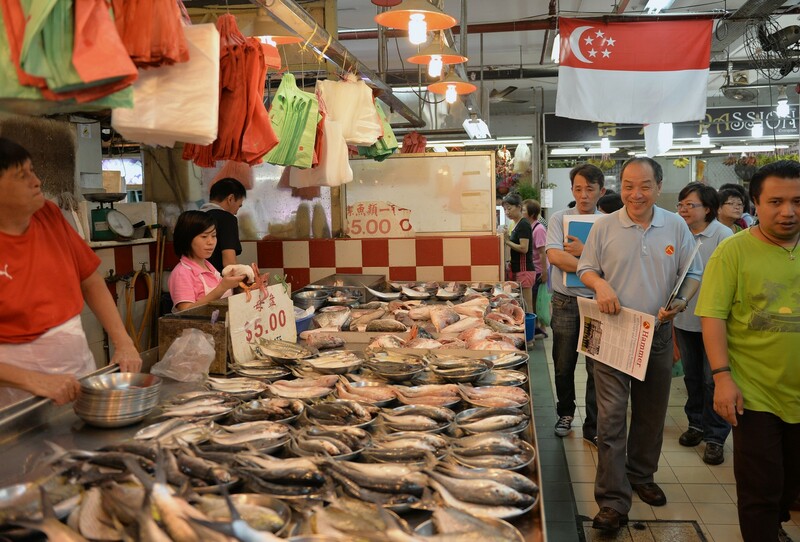 He told residents at a community event that he informed Prime Minister Lee Hsien Loong "some time ago" that he intends to retire to spend more time with his family. 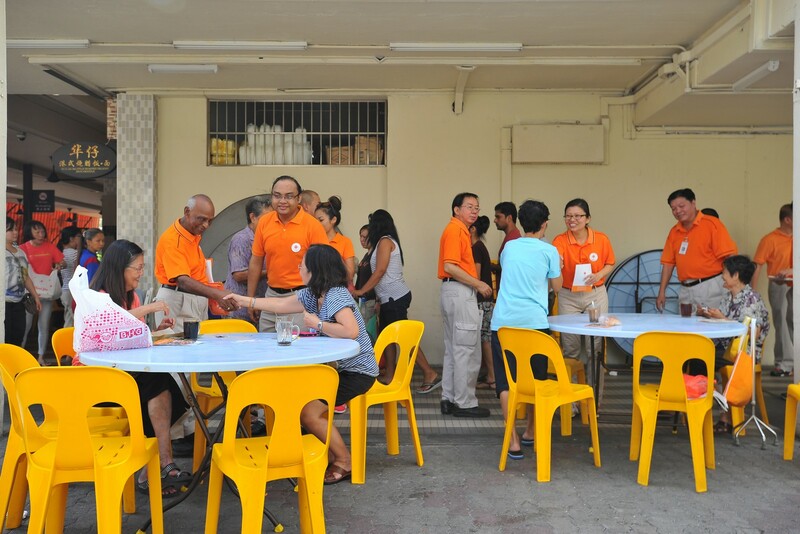 Thanking residents and grassroots leaders for their support, he added: "Duty, honour, country - I cannot imagine any other way to live my life." 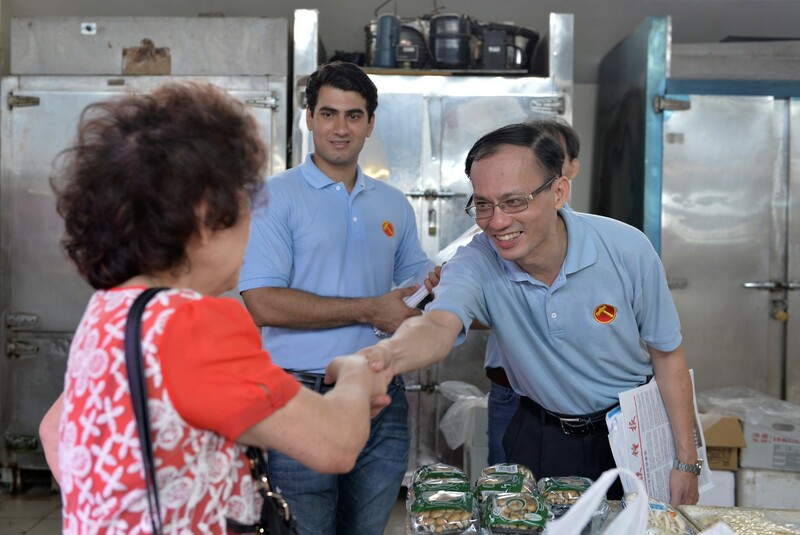 His formal announcement will intensify the buzz around just who will replace him in Fengshan - which the Workers' Party has staked its claim to at the next general election. 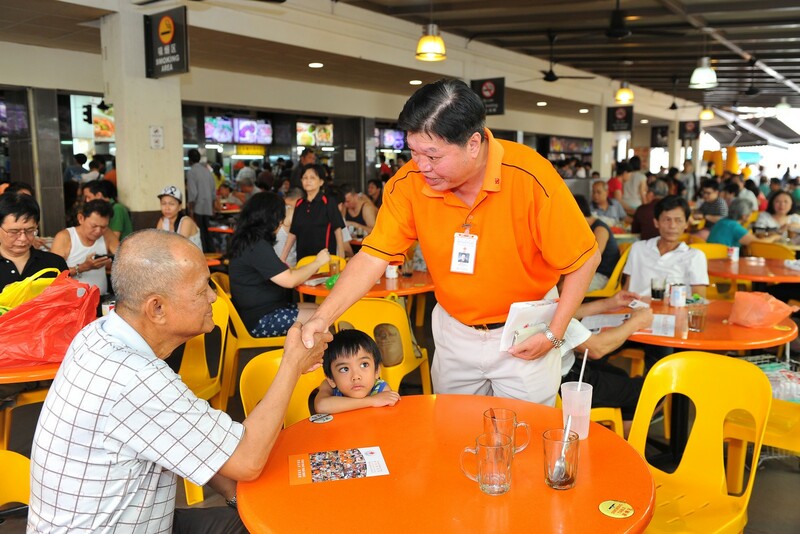 Mr Lim said PM Lee asked him to identify a good successor - and he has done so. 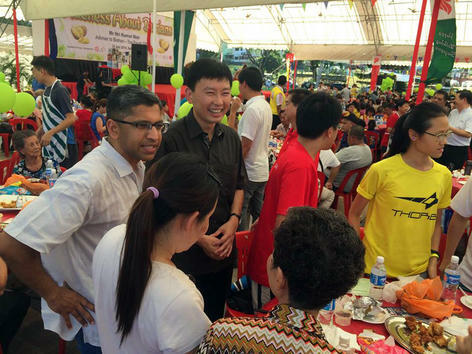 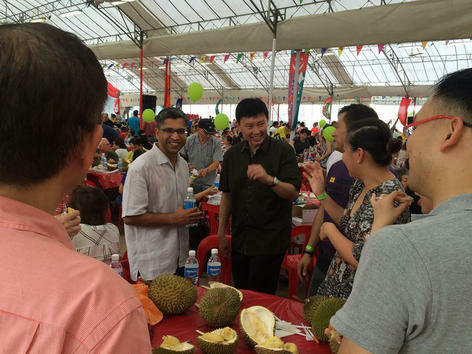 But a formal announcement will be made "in due course", he told some 1,000 residents and grassroots leaders at a Hari Raya celebration at Fengshan Community Club. 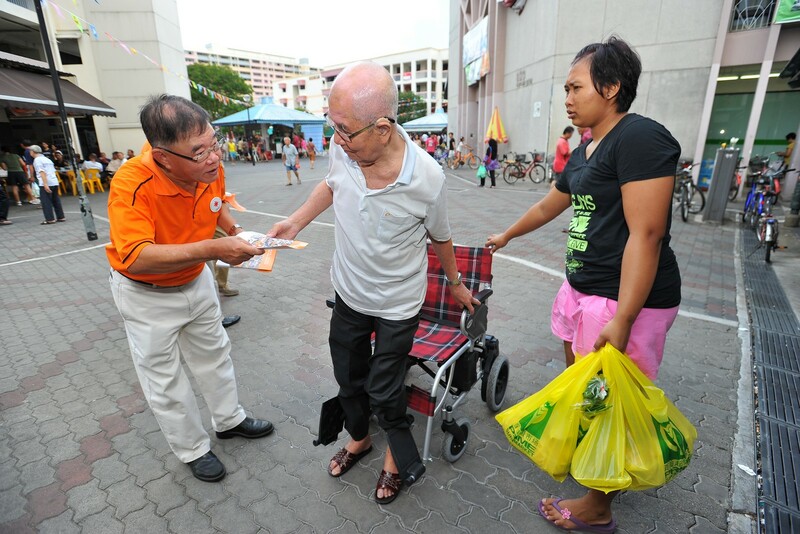 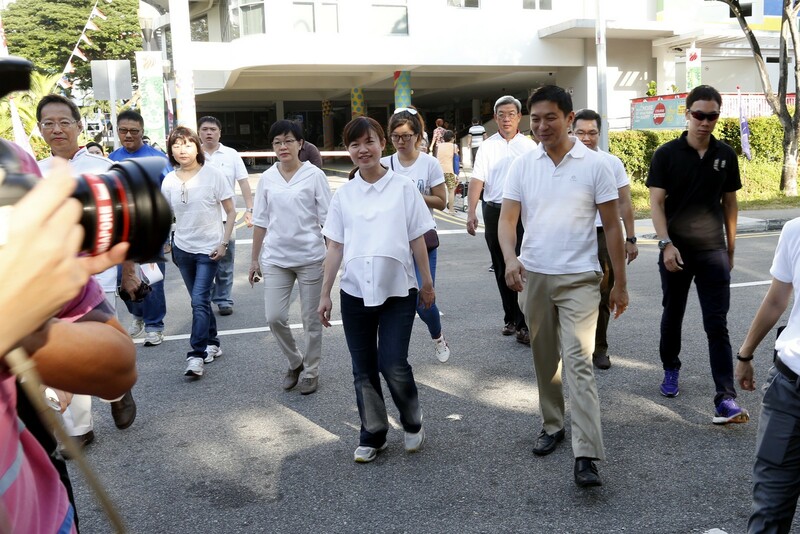 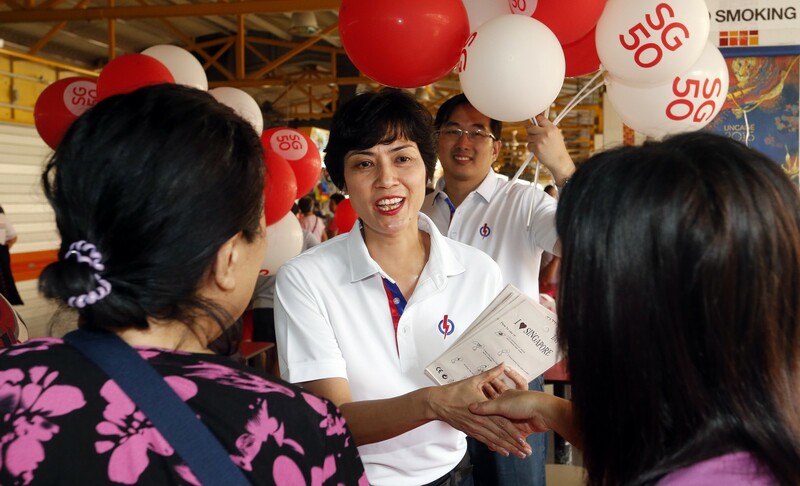 His replacement is widely tipped to be grassroots leader Cheryl Chan, 38, who has volunteered in Fengshan for 10 years. 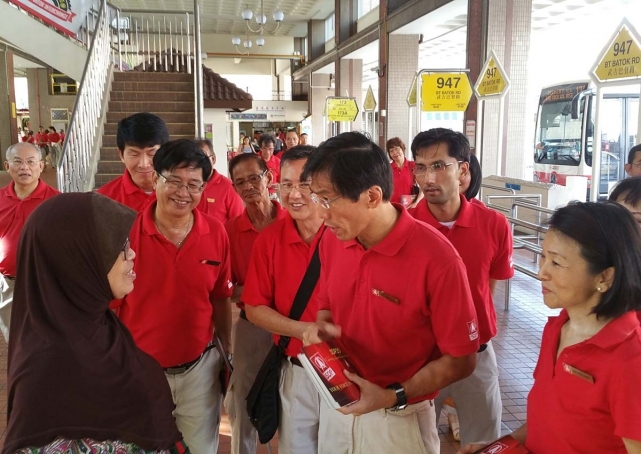 Manpower Minister Lim Swee Say, who anchors the GRC team, thanked Mr Lim and described him as someone who always had a vision for the community and the country - and "the passion in wanting to make a difference". 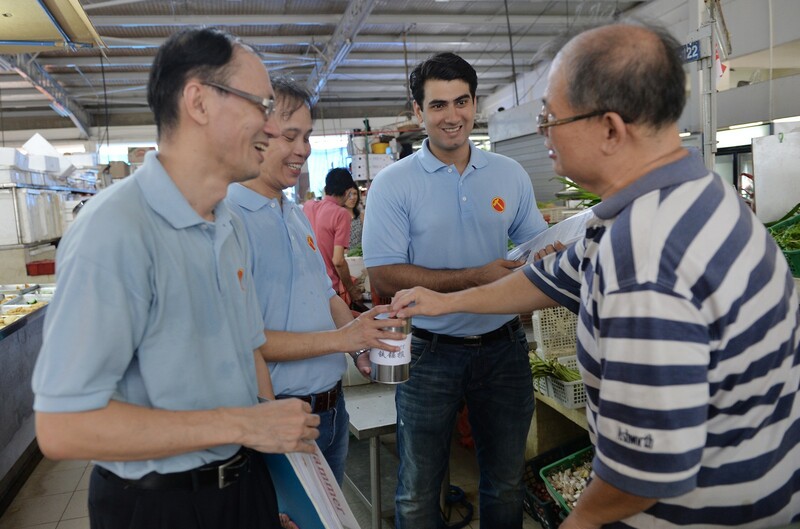 He added that Mr Lim was decisive and able to translate his "passion and commitment" to policies when he was a Cabinet minister. 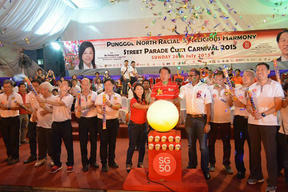 The four East Coast GRC MPs and some residents and grassroots leaders present rose to applaud Mr Lim after his farewell speech. 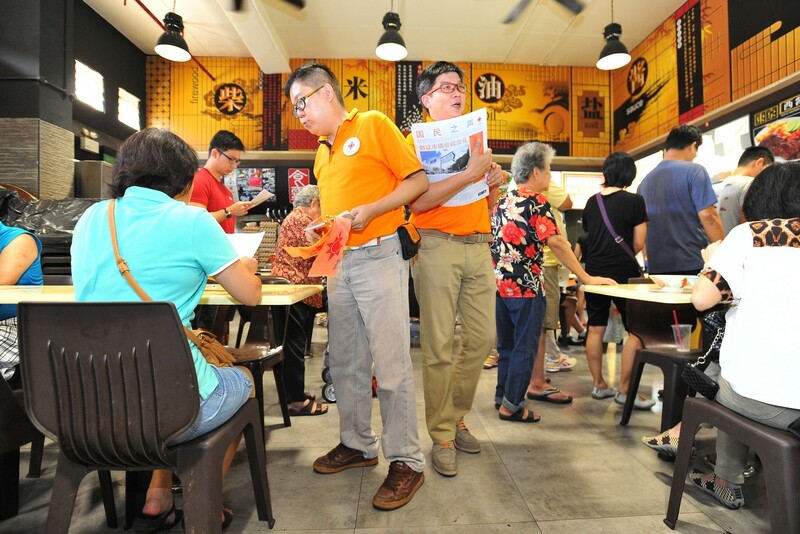 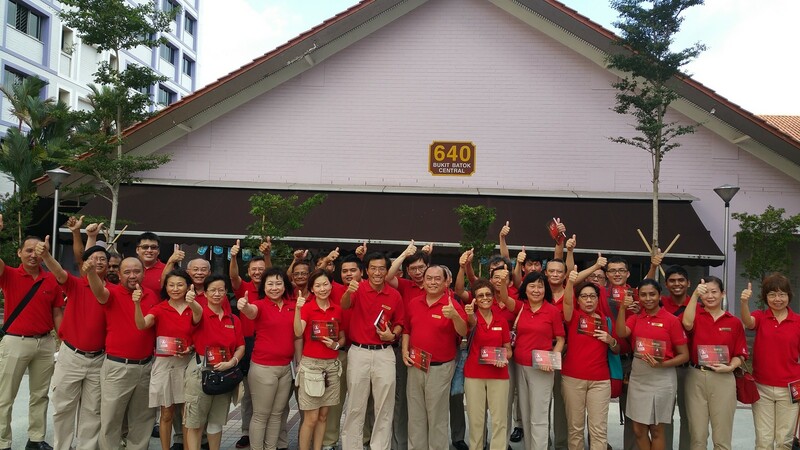 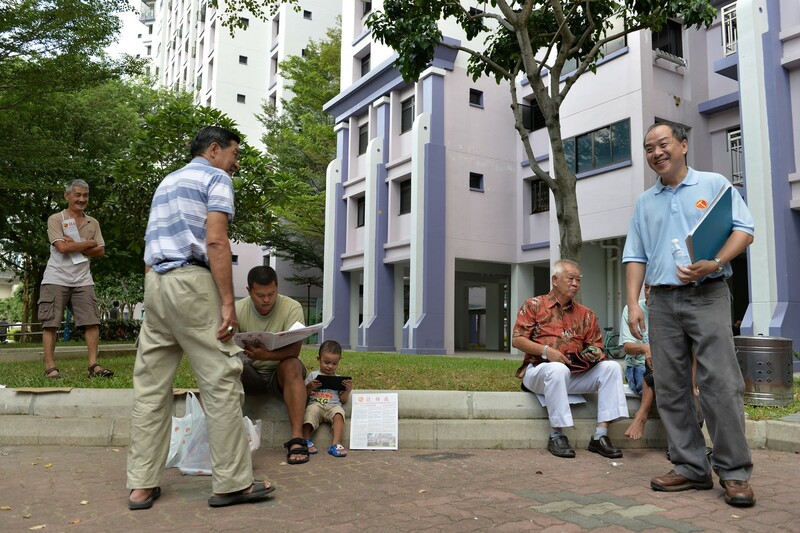 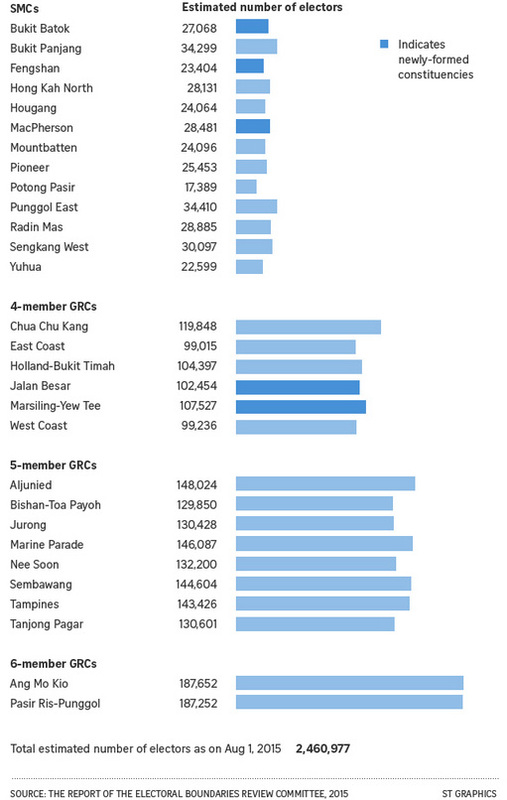 Fengshan has become a single- seat ward after boundary changes announced last month. 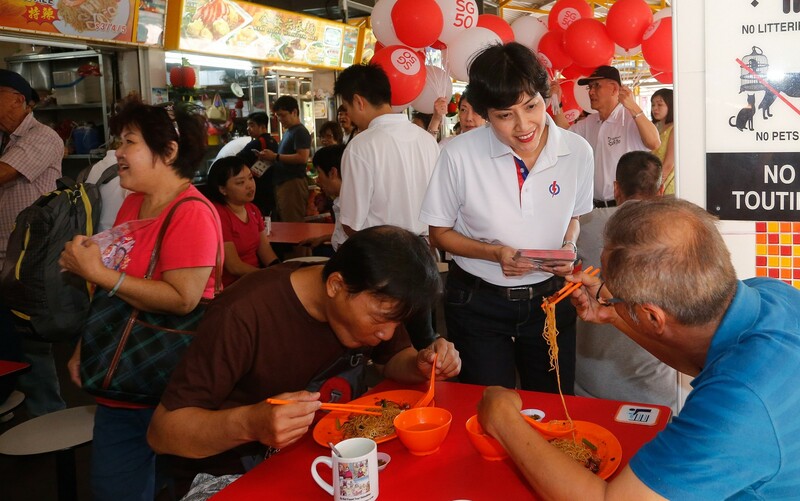 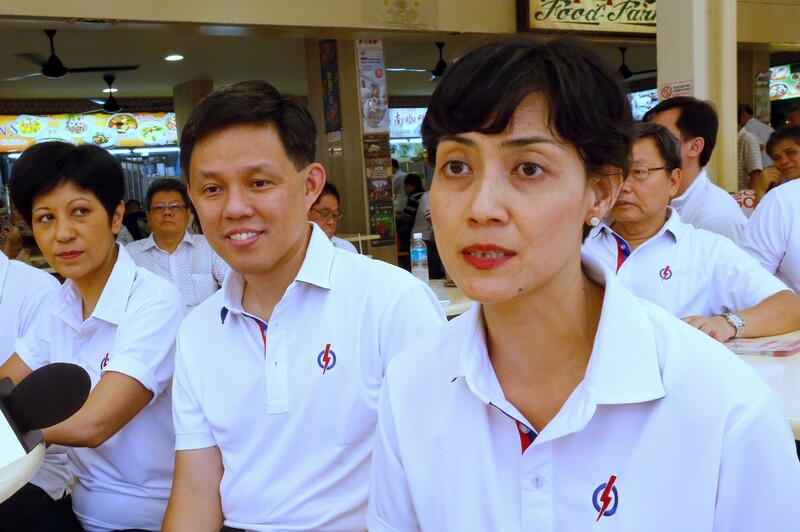 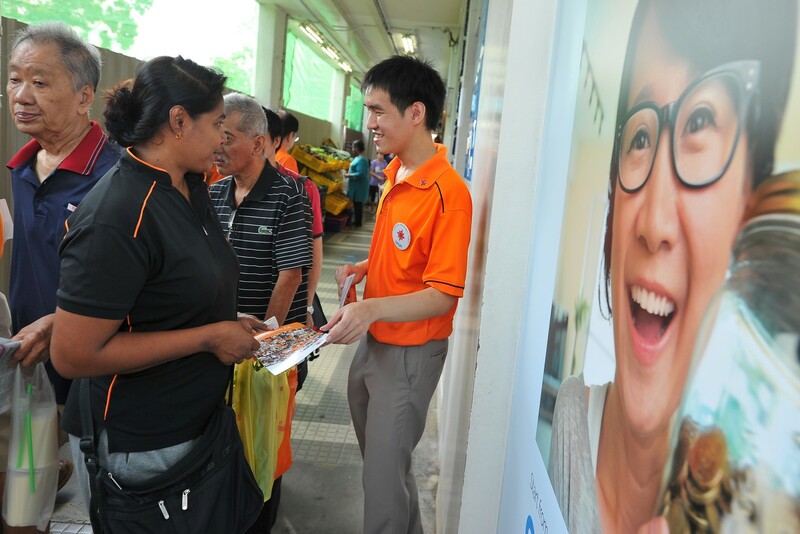 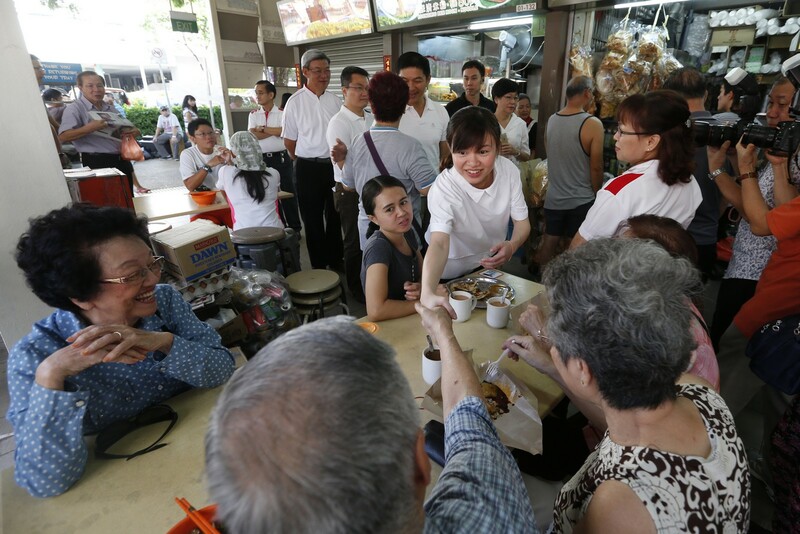 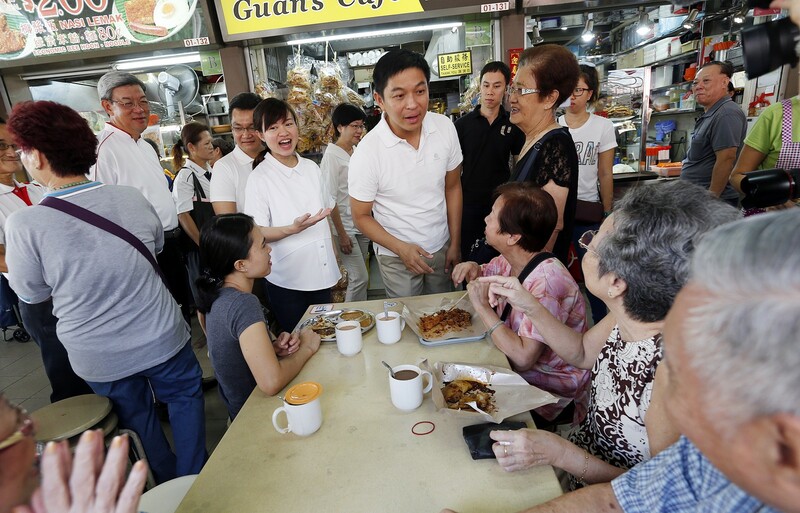 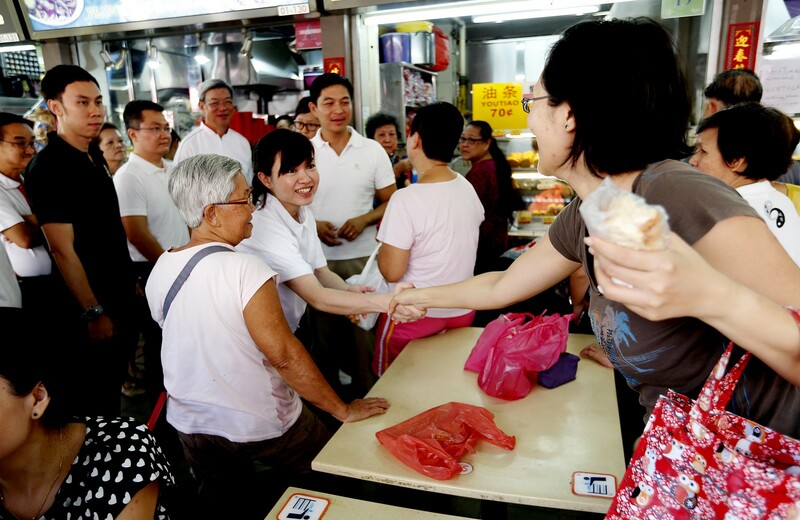 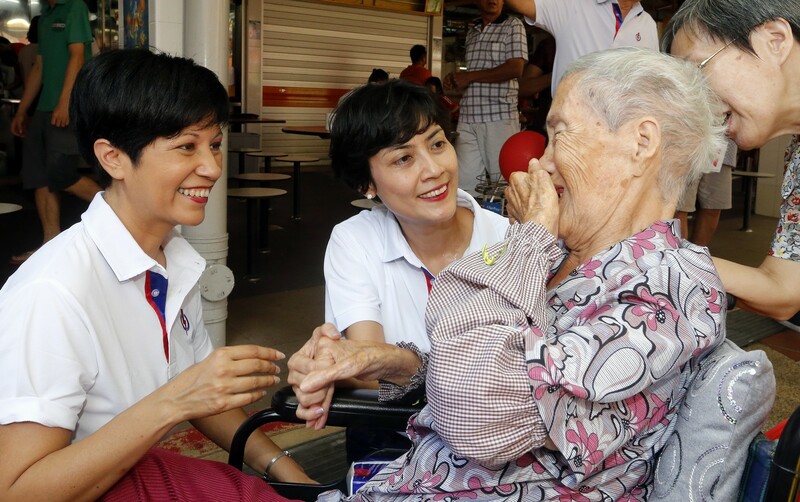 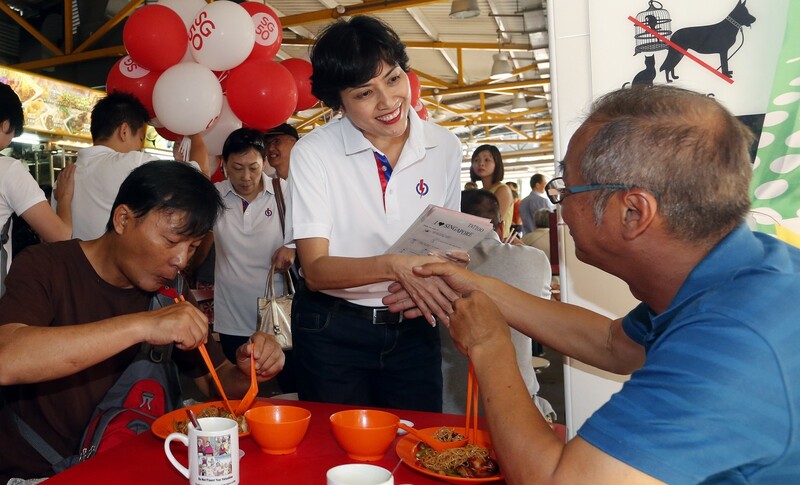 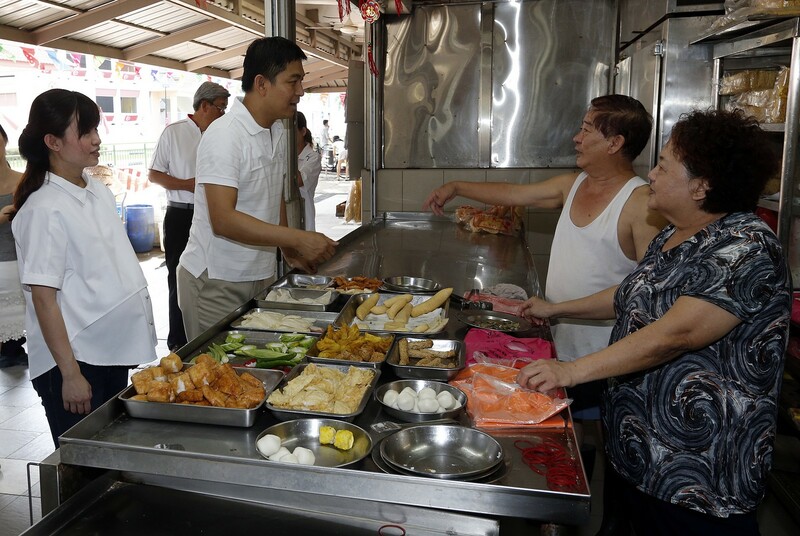 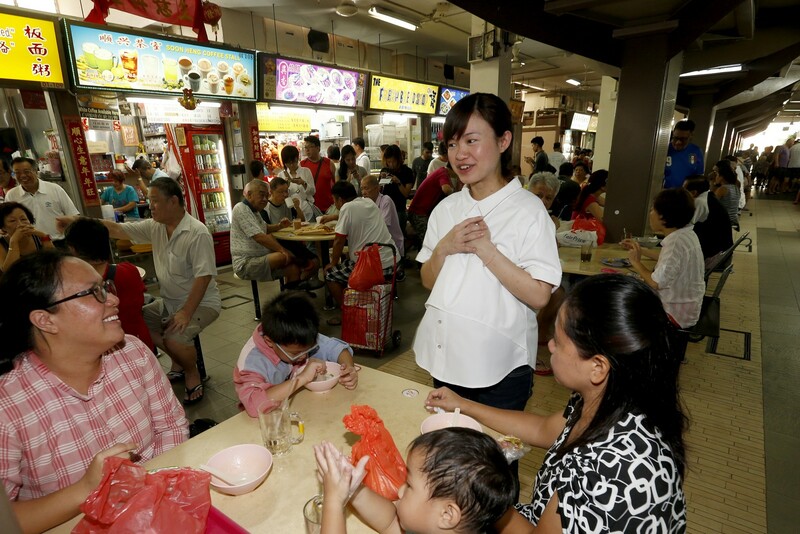 Ms Chan, who paid tribute to her "mentor", said Mr Lim led by example in constituency work, which meant "talking less, listening more and doing more". 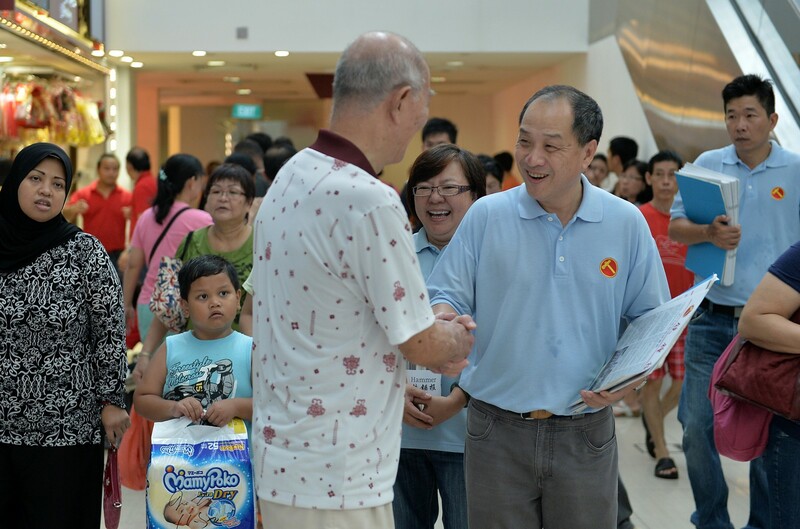 There had been speculation about whether Mr Lim was going to retire and he himself hinted at it in remarks at a Fengshan National Day event this month. 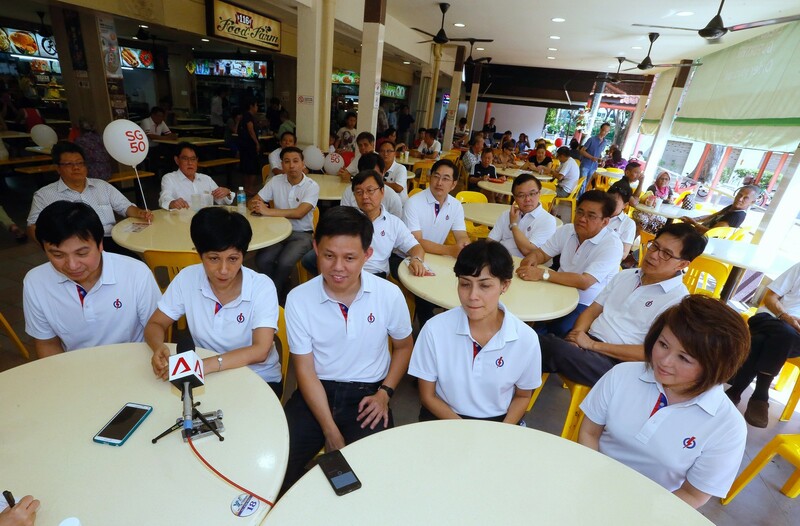 Grassroots leaders were saddened by his announcement. 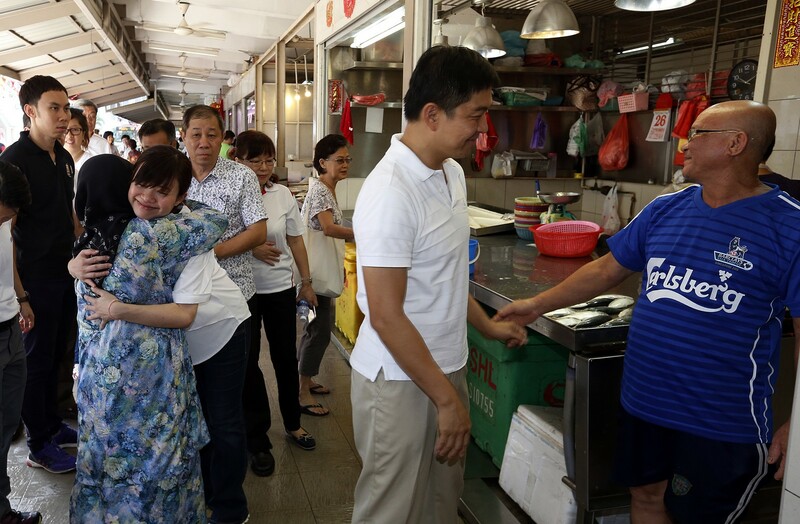 Among them was Ms Mahanom Osman, 58, who teared after she heard the news: "He is very kind to us, treats us like family... 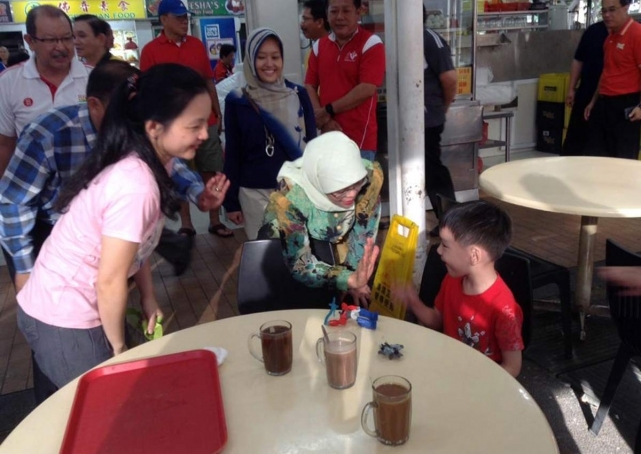 When we meet him at events, he would always ask if we have had our meals and ask about my kids." 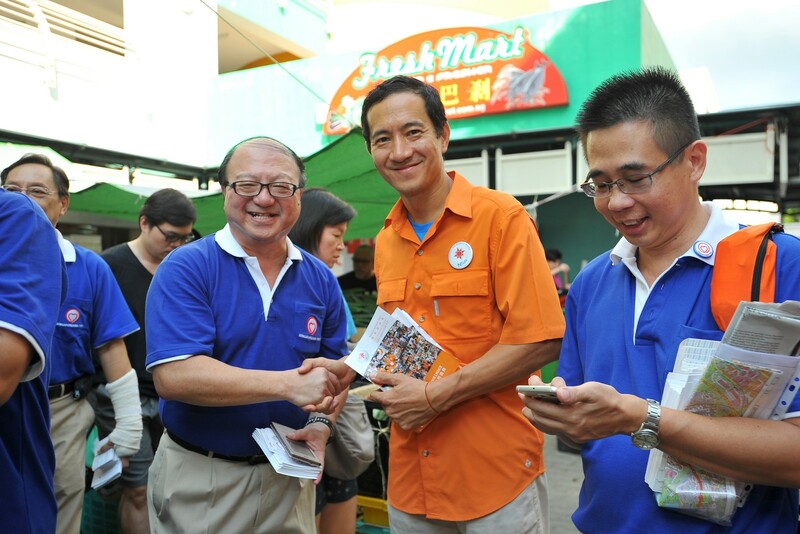 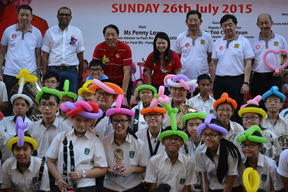 Mr Lim is the 12th incumbent MP from the People's Action Party to announce his decision to retire from politics.